The Human Rights Association (IHD) announced its 2018 Violations of Rights Report. Samuel Gonzalez died as a result of an attack against his father, former FARC guerrilla Carlos Enrique Gonzalez. Prisoners in the Urfa Type T Prison No.2 who have been on a hunger strike since March 1 protesting the isolation imposed upon Kurdish People’s Leader Abdullah Ocalan reportedly have their phone calls are cut off if they “mention the hunger strikes”. Never ending repression by the Turkish regime against Kurdish political prisoners. One year has passed since the unjust imprisonment of peace negotiator and former FARC commander Jesús Santrich. Iraqi President Barham Salih sent a draft bill to parliament that would classify atrocities committed by ISIS against Yazidi women as “genocide”. ÖHD co-chair lawyer Raziye Turgut pointed out that the prisoners who have been on hunger strike since 16 December have already overcome the critical stage. At least 108 people were killed at work in March in Turkey. Eleven of those killed are migrants from Afghanistan, Syria and Turkmenistan. The Mesopotamian Water Forum is based on the social forum model, and is part of the global world social forum process. Protests have been taking place to convince Irish state broadcaster RTÉ to withdraw from this year's Eurovision Song Contest in Israel over its attacks against the Palestinian people. Index on Censorship has awarded journalist Zehra Doğan the Freedom of Expression Award. Doğan dedicated her award to the hunger strikers. It has been 17 days since the calamity started, but the regime continues to obscure the true extent of the floods. Patnos Type L Closed Prison’s Second Warden threatened to kill the hunger strikers. 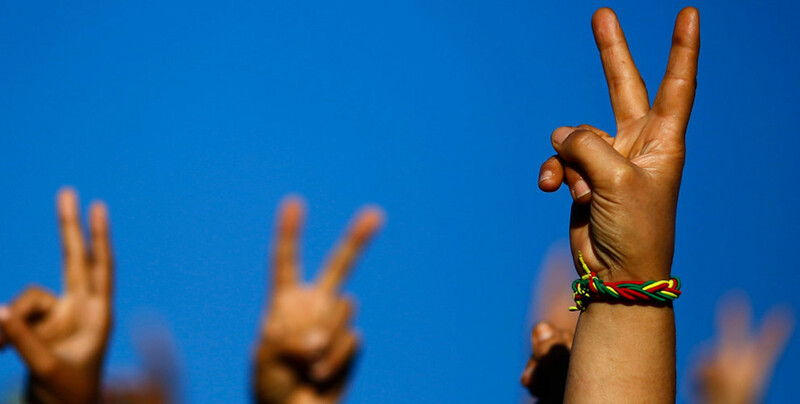 Solidarity with the hunger strike resistance against the isolation of Abdullah Öcalan is growing. Many violations have been reported in Kurdistan and Turkey during the local elections. 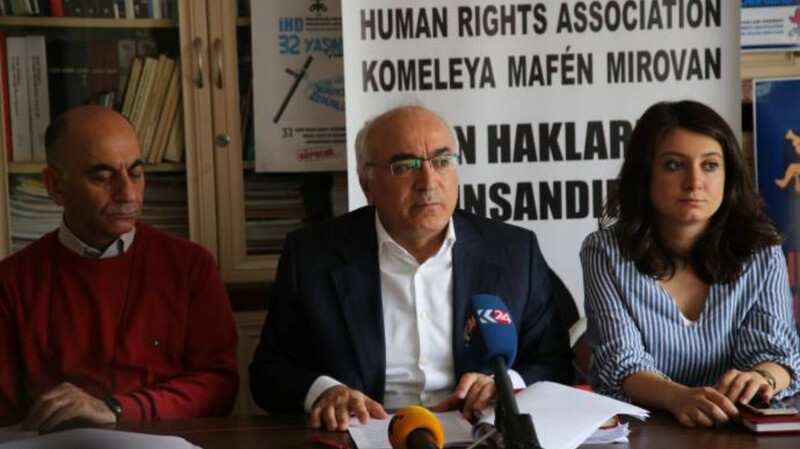 The Istanbul-based TOHAV Foundation is appealing to the CPT and the UN to travel to Turkey for an emergency visit regarding the isolation imposed on Öcalan and hunger strikes by Kurdish prisoners. Hasan Ocak disappeared on 21 March 1995. His family is seeking justice and the truth for 24 years. Hunger striker Erdoğan Zamur was released from Silivri Prison and said that fasting prisoners are under threats and in very bad hygienic conditions. The Kurdish Leader, Abdullah Öcalan, has been denied meeting with his lawyers since 2011. Malin Björk said the CPT has informed her that they are in contact with Turkey on the issue of isolation and that they could, however, not reveal the content of the talks. Prisoners on hunger strike: Whatever the price, we will continue! 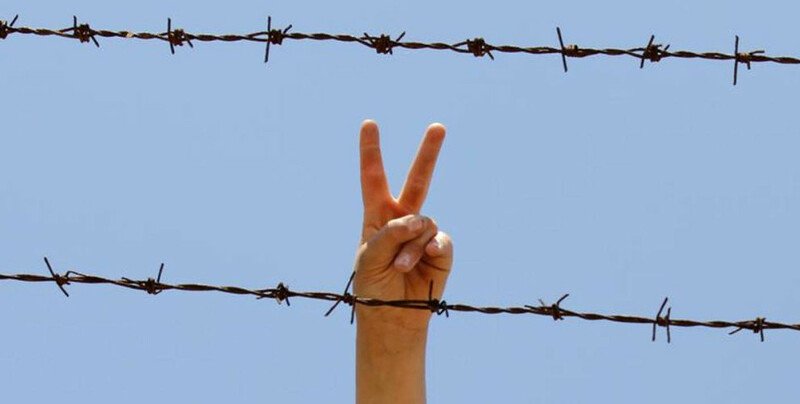 More prisoners are joining the hunger strike resistance against the isolation of Abdullah Öcalan.